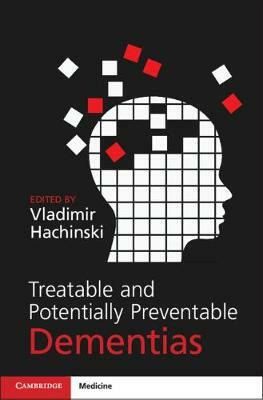 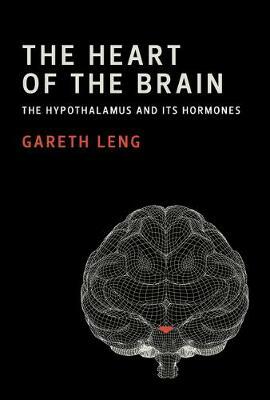 This new title in the best-selling "Lippincott's Illustrated Reviews" series presents essential coverage of neuroscience focusing on topics related to human health and disease. 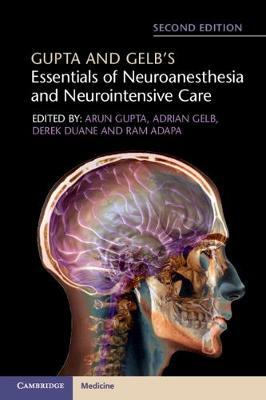 "Lippincott's Illustrated Reviews: Neuroscience" includes the popular features of the series: abundance of full-color, annotated illustrations; chapter overviews; expanded outline format; chapter summaries; and, review questions that link basic science to real-life clinical situations. 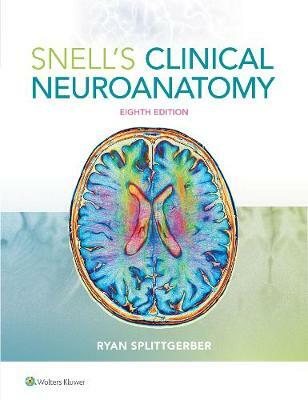 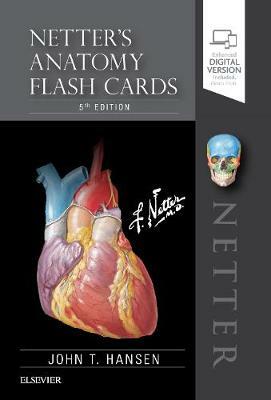 This book can be used as a text for a stand-alone neuroscience/neuroanatomy course in medical, health professions, and upper-level undergraduate programs or as a review for boards. 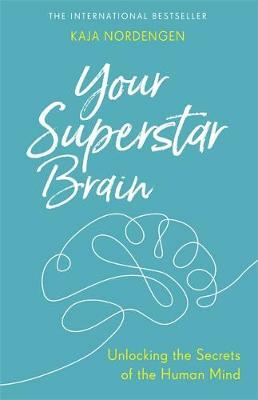 It offers a companion website that features the fully searchable online text, an interactive Question Bank for students, an Image Bank for instructors to use to create PowerPoint presentations, and animations created at the authors' school. 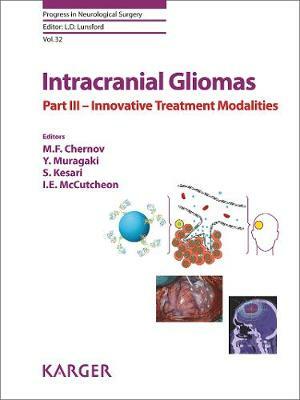 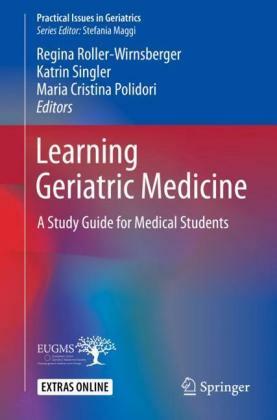 Intracranial Gliomas Part III - Innovative..
Learning Geriatric Medicine: A Study Guide..
Gupta and Gelb's Essentials of..